Join Chris Dixon (Owner of Conceal and Carry Network) as he interviews 28 exhibitors at the 2018 NRA Convention. You get to see first hand many of the new products being introduced. Learn more about what Gold Star Holsters has to offer the CCW community. Are you a potential Victim of the Marriott Data Breach? How does a Company's CSA Score impact them? AS YOU READ THIS, SOMEWHERE AROUND THE WORLD SOMEONE IS PUTTING OUR STOCK'S REPUTATION FOR EXCELLENCE TO THE TEST. High-end Gun Safes. Click on the URL Link to see our online Catalog. 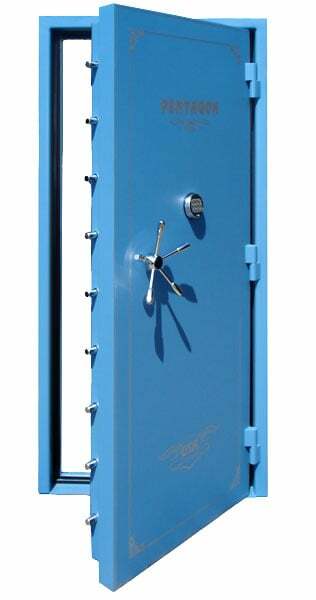 Mid-Priced Gun Safes. Click on URL to view online Catalog. They have a great selection of hand guns and a range to practice. Prices are great also.